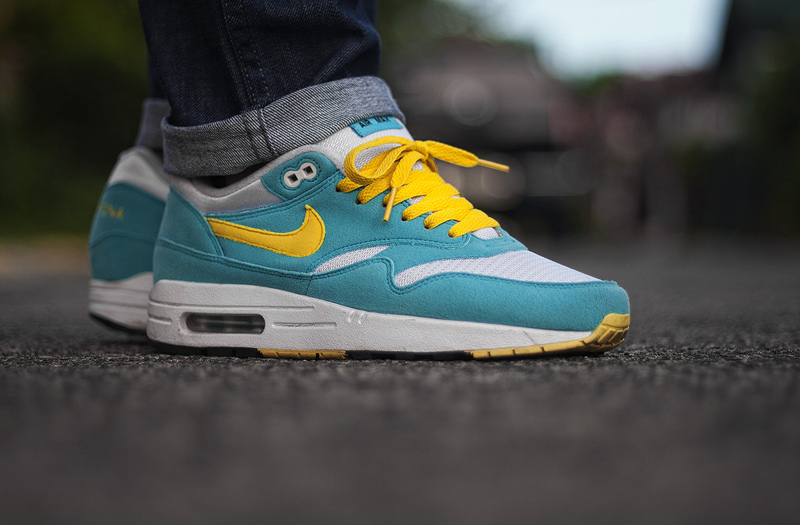 A well rounded combination of both old and new releases fill today's top 10 as part of our latest WDYWT? Spotlight. Today's release of the Orlando Magic inspired Flight One quickly made its way to our spotlight, along with last week's release of the "Pressure" LeBron X+. The LeBron 9 PS Elite also makes yet another appearance, followed by two of Nike's most classic running styles in the Air Max 1 and Air Max 90. Two insnanely rare pairs of original Air Jordan's were also laced up, with both the "Sacramento" Air Jordan X and "Ginger" Air Jordan XIV Low both making a rare appearance. 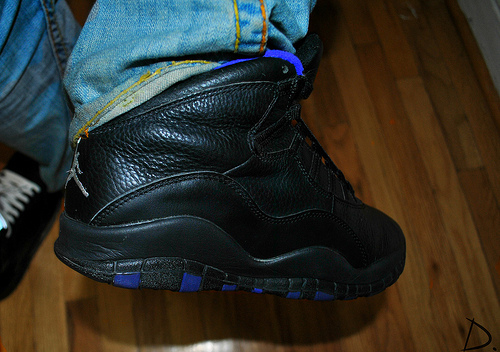 Enjoy a look at today's entire WDYWT? Spotlight below. DaLyte1 in the "3M" Nike Dunk High. 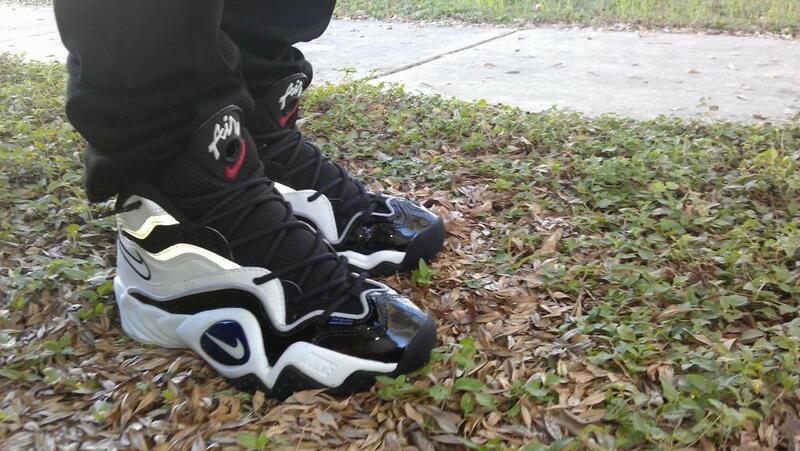 Sincebeforeyou in the Nike Air Flight Turbulence. 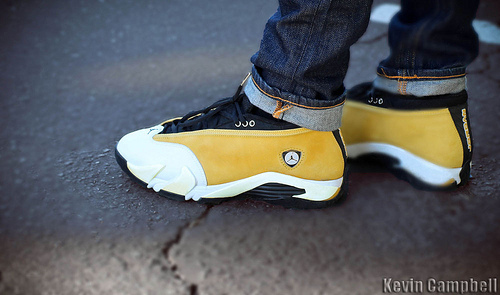 KCBruins1919 in the "Ginger" Air Jordan XIV Low. 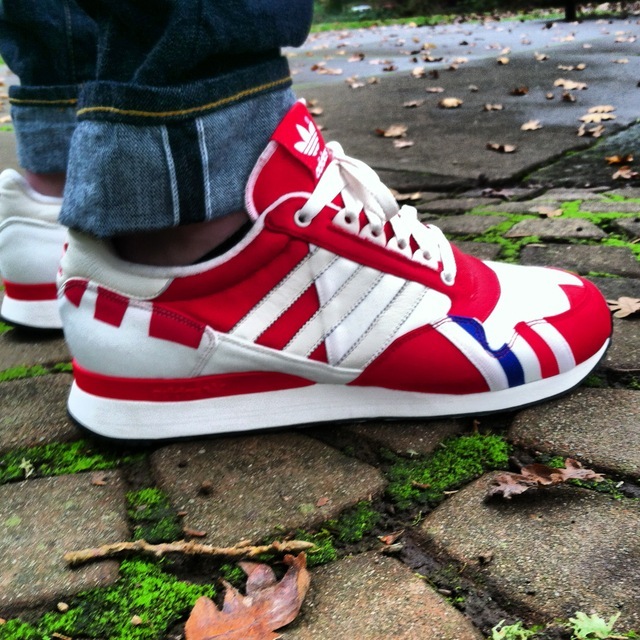 ErniePunk in a 1986 pair of the adidas Rivalry Hi. 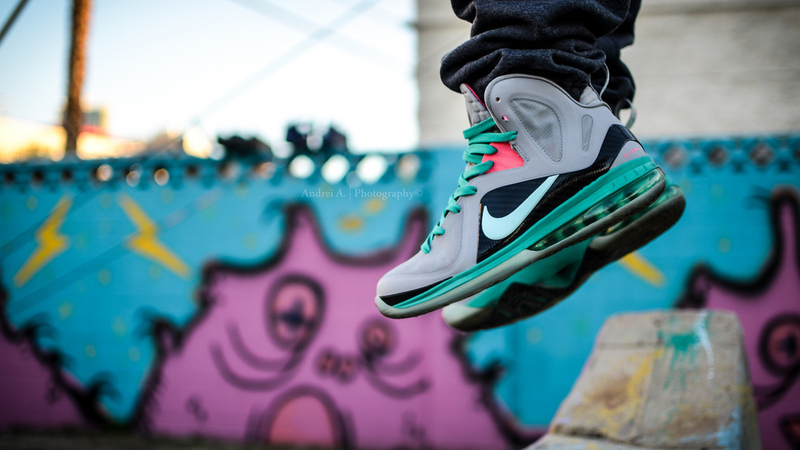 Drastic in the "Sacramento" Air Jordan X.
Andrei in the "Miami Vice" Nike LeBron 9 PS Elite. Msgt16 in the Nike Air Max 1 iD. 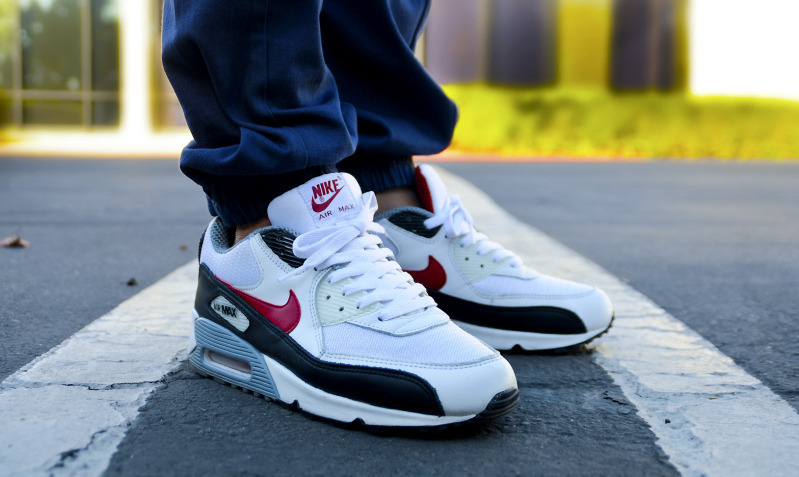 Omash1 in the Nike Air Max 90. 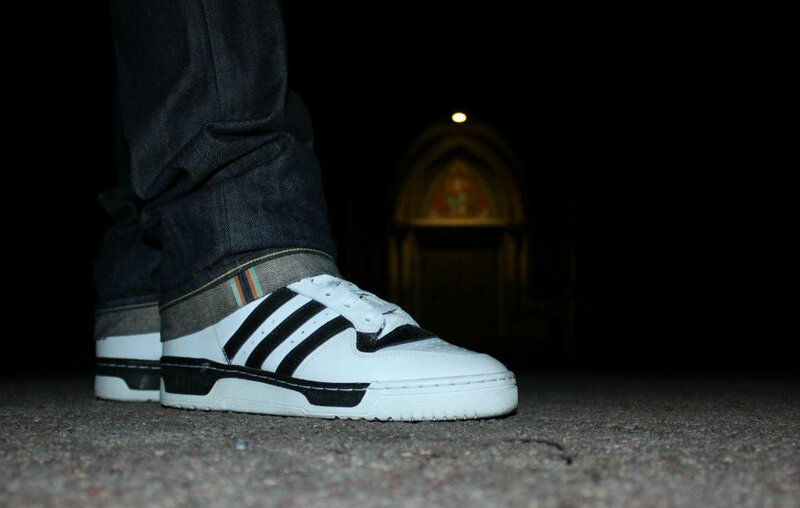 Mtmiche in the adidas ZX 500 RS. 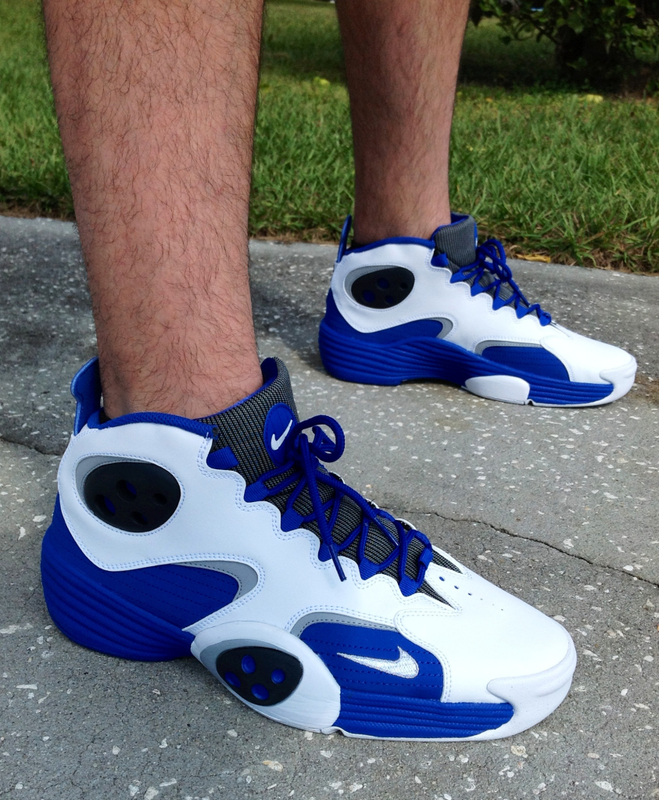 Chuck Norris is my Dad in the Nike Flight One. 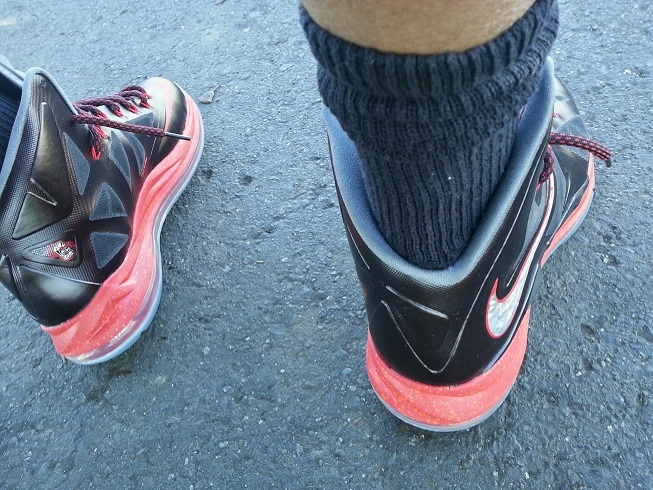 DHazzal in the "Pressure" Nike LeBron X+.